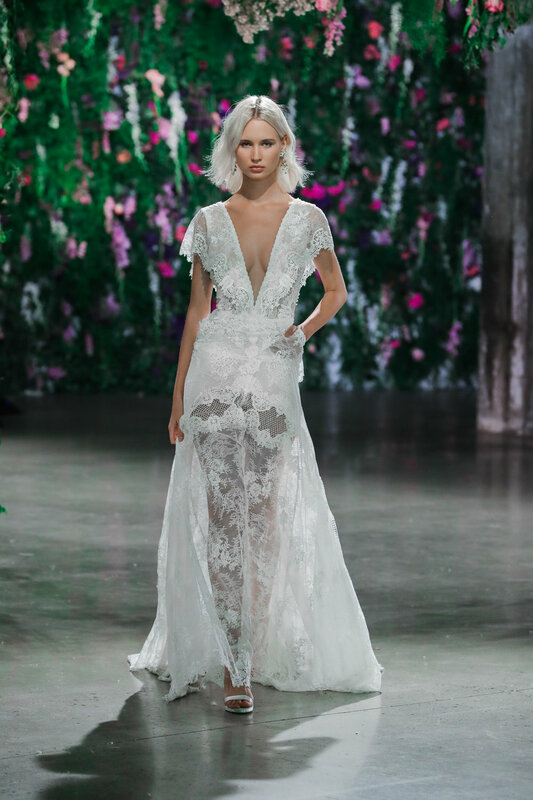 The very first trunk show for the brand new collection by GALA by Galia Lahav will be in Seattle with a very special one weekend only trunk show discount. You'll be the first to shop the new collection of gowns that feel like wearable art and save 10% on all GL purchases in our shop that weekend! The trunk show will be celebrating the launch of the soon-to-be-released GALA collection No. 5! This trunk show is expected to book up in advance, so email us to schedule your appointment for this special event soon! Please email us at seattle@thedresstheory.com and we will see you there! Here's a look at a few of our favorite new GALA gowns to be featured at the trunk show. See you in January!